The Queen of Dancehall is more than sitting comfortably while enjoying her reign of dominance. Spice Official, whom is now popularly operates under the moniker ‘the queen of Dancehall,’ has amassed an estimate of 5 Million streams and counting since the start of her 2019 musical campaign. How we uncovered these stats are through close observation of her official Youtube channel, Spotify and Apple Music verified profiles, then we began counting. Spice started of the year by releasing her first official music video ‘Cool It,’ off the Capurted Mixtape which is at an estimate 1.6M views, followed by Body Right (300K) and Trouble feat Desta Garcia (800k), resulting in Youtube = 2.7M. On Spotify between the dates Jan 7 to February third Spice saw a total of 1.64M streams as well; which the leading tracks Romantic Mood, Cool It and Conjugal Visit. And Finally Spice Accumulated a whopping 1M streams for January on the ;Apple Music platform which leading tracks; Romantic Mood, Conjugal Visit and Cool it as well as the leading tracks. In conclusion Spice is of to a approx 5.34M stream head start at the beginning of 2019 for Dancehall music, truly commendable for the rapidly developing Genre. According to our sources close to the Queen. she still has a few more visuals to release, spoiler alert (Genie), as well as undisclosed collaborations for 2019. Spice Official’s next appearance will be in Gambia within the first week of February and then she jets to Brooklyn, New York for the middle portion of the month. 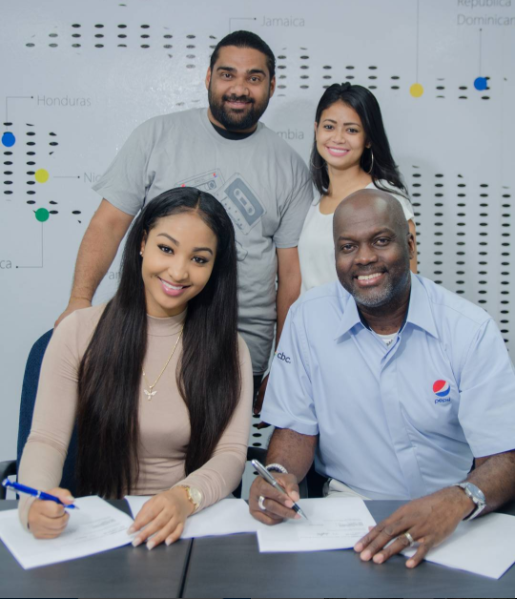 Stay up to date with Spice Official’s movements on our website. Stream ‘Trouble’ music video below. 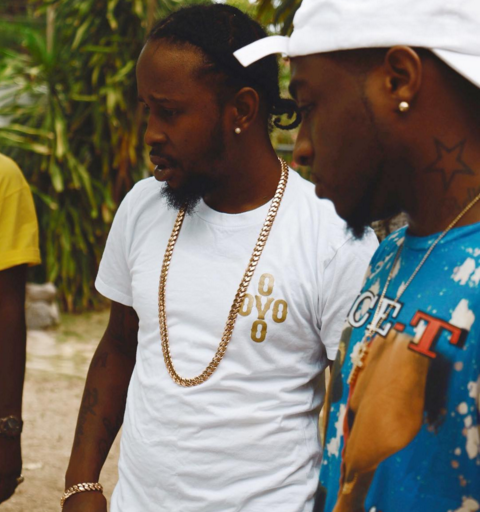 Davido promises new music this Friday + hints at Popcaan collab.